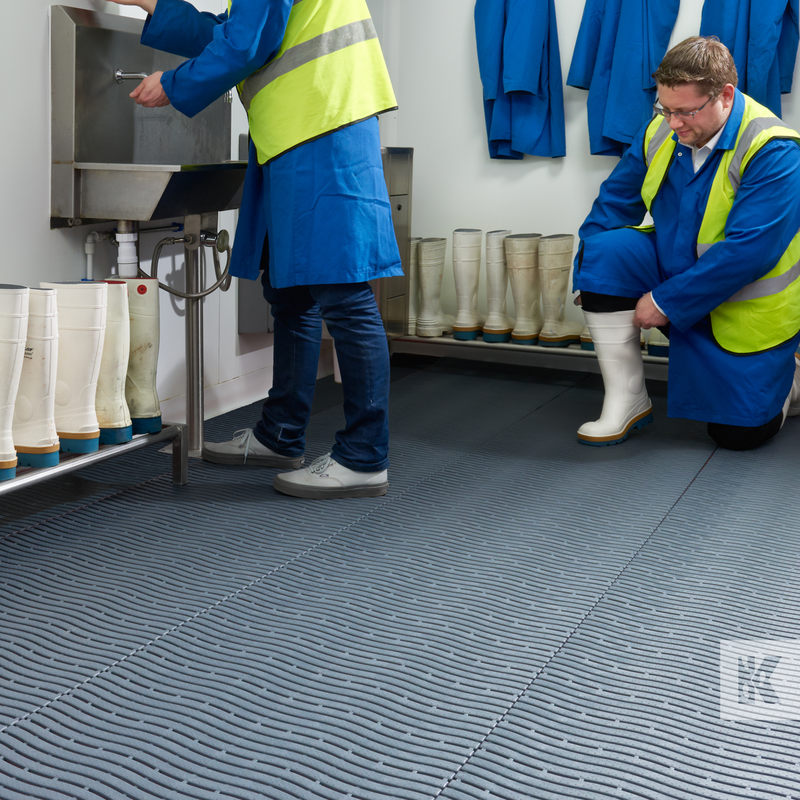 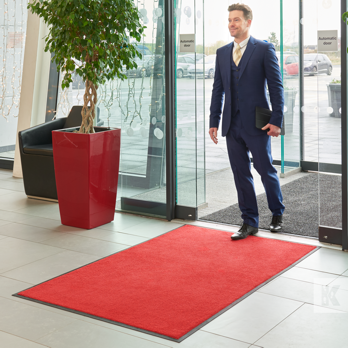 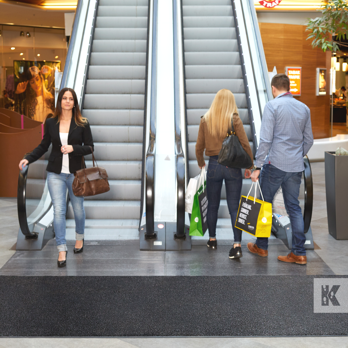 For ease of installation and flexibility of coverage, our Kleen-Wave matting is available in interlocking 0.58 m wide strips of 1 m length. 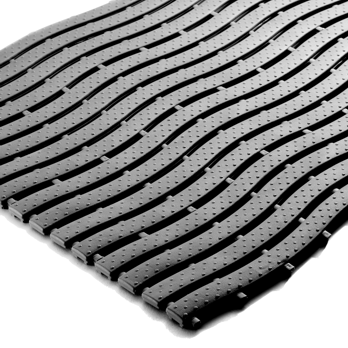 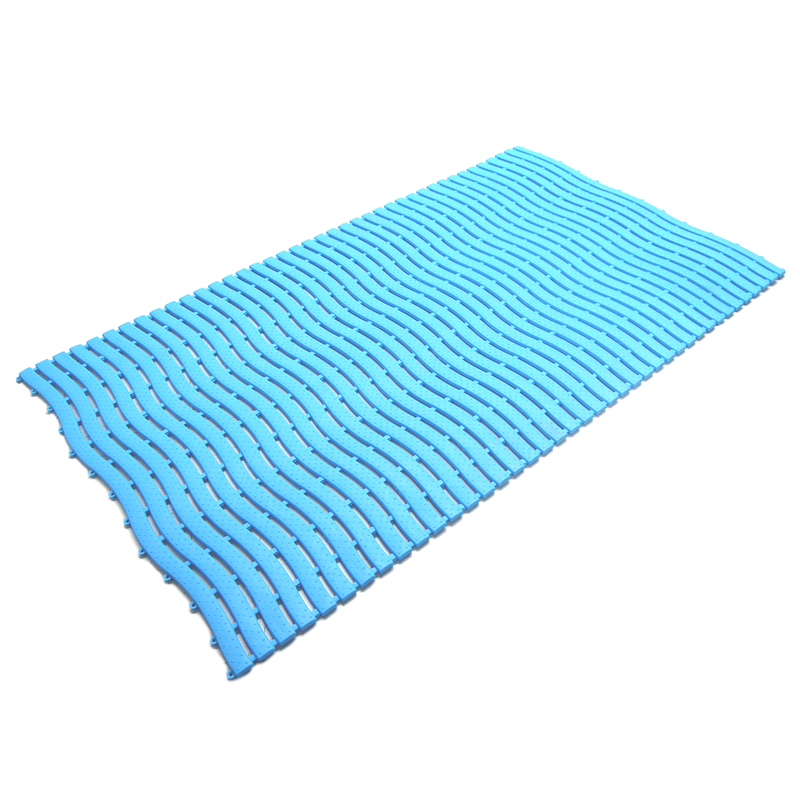 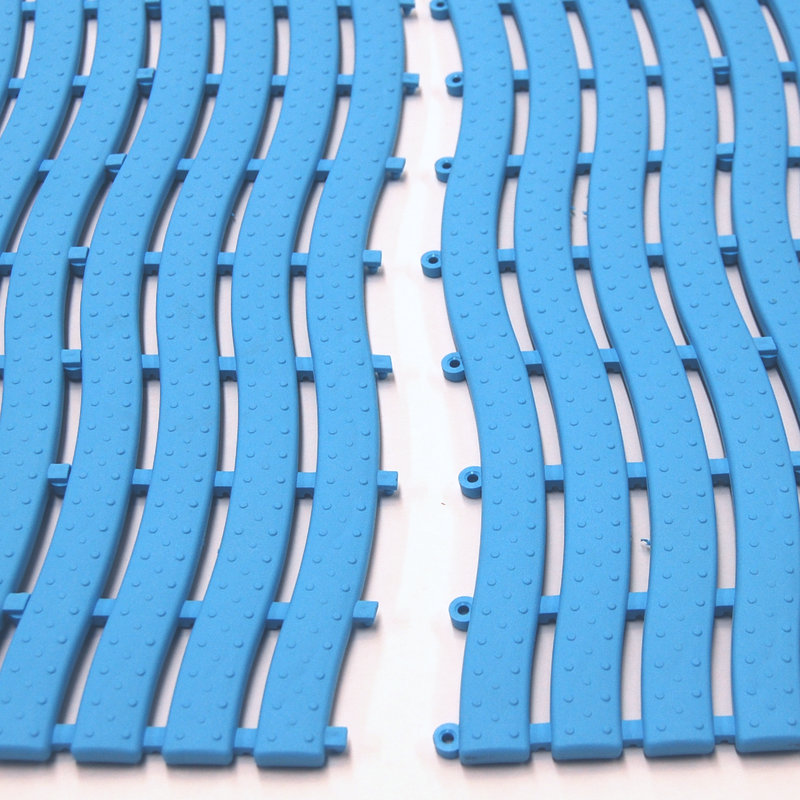 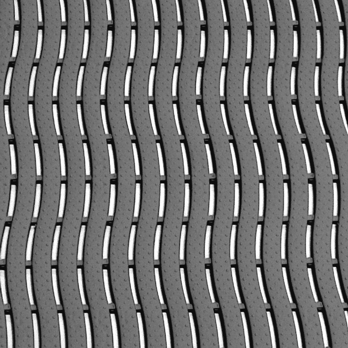 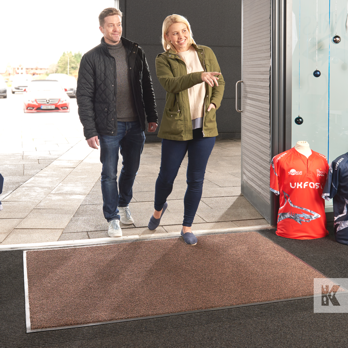 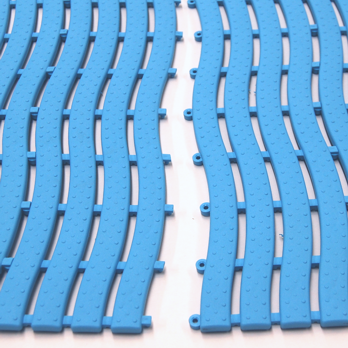 This enables you to quickly cover large areas, poolside runners or walkways with this comfortable wave design matting system. See Technical Specifications for more information. 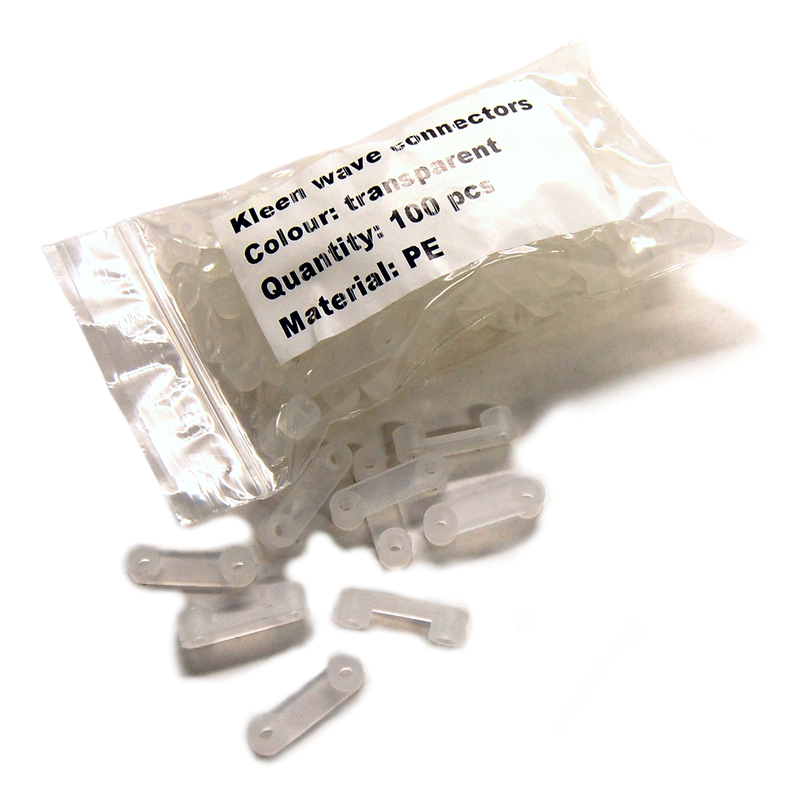 Connection width: For each linear metre you will receive x2 free plastic connectors for width linking.